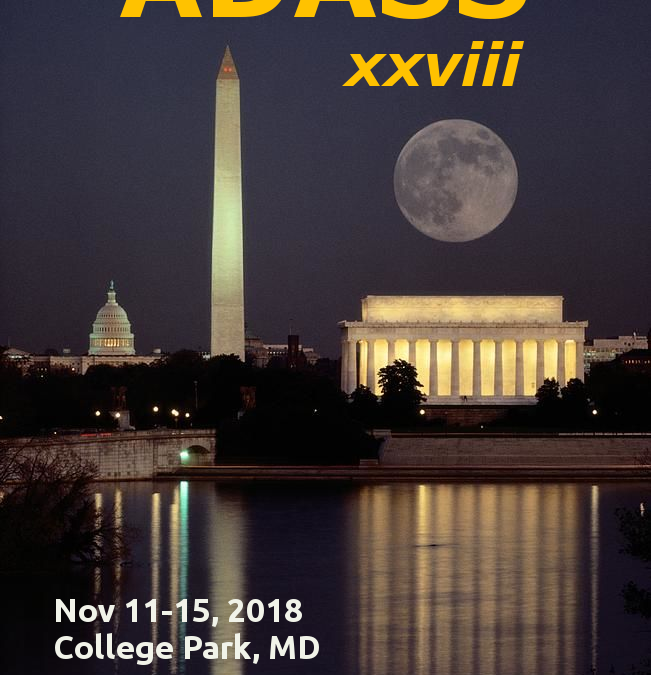 AENEAS Coordinator Dr. Michael Wise (ASTRON) was one of the invited speakers at the ADASS 2018 conference this month in Maryland, USA. His talk presented the current state of AENEAS and parallel efforts to design the global network of regional center for the SKA in Asia-Pacific, South Africa and Canada. View/download his presentation.